Hi everyone! We’re delighted to welcome Ian Liddle to the Mindjammer Press team today as our new operations manager. 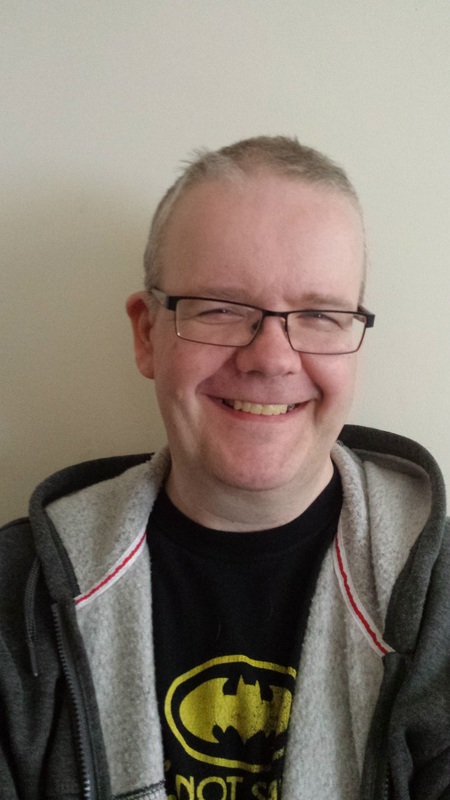 Ian’s an experienced hand in the roleplaying games industry, having spent twelve years publishing as Applied Vectors, undertaking freelance games conversion, and doing writing and layout work for such luminaries as FASA Games Inc, Battlefield Press, BTRC, Utherwald Press, and most recently Shades of Vengeance. 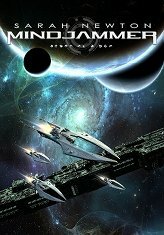 As Mindjammer Press operations manager, he’ll be immediately taking over the management of our online presence, including the Mindjammer Press website, forums, and social media, as well as assisting with the day-to-day running of the company. Since our successful Mindjammer Kickstarter last December, we’ve been delighted to find ourselves increasingly busy, and can’t wait for Ian to join the team and help pilot Mindjammer Press into the future! Ian joins me, Sarah Newton (Mindjammer Press director), and Jason Juta (our art director) on the management team, together with our fantastic team of writers, designers, and artists, including John Snead, Graham Spearing, Paul Mitchener, David Donachie, Michal Cross, Andy Wintrip, Ian Stead, Eric Lofgren, and Daniel Voss.